A woman must know how to cook a signature dish that she can prepare in cases when she has an unexpected visitor, a dinner date or a potluck party invitation. I rarely cook (because mom always saves me!) and if I do, I usually cook pasta. You can say that this is my signature dish because I can cook it anytime (and play with the recipe depending on the availableOne ingredients at home). 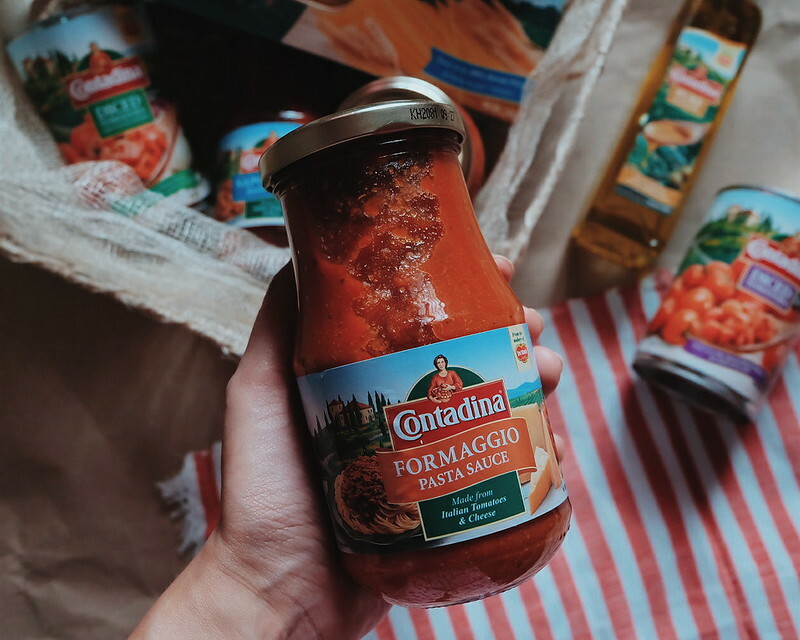 Recently, I discovered Contadina Products by Del Monte which makes cooking much more easier, that even Nigella Lawson uses it. You can read my Nigella experience here. Contadina means "woman of the fields" in Italy. 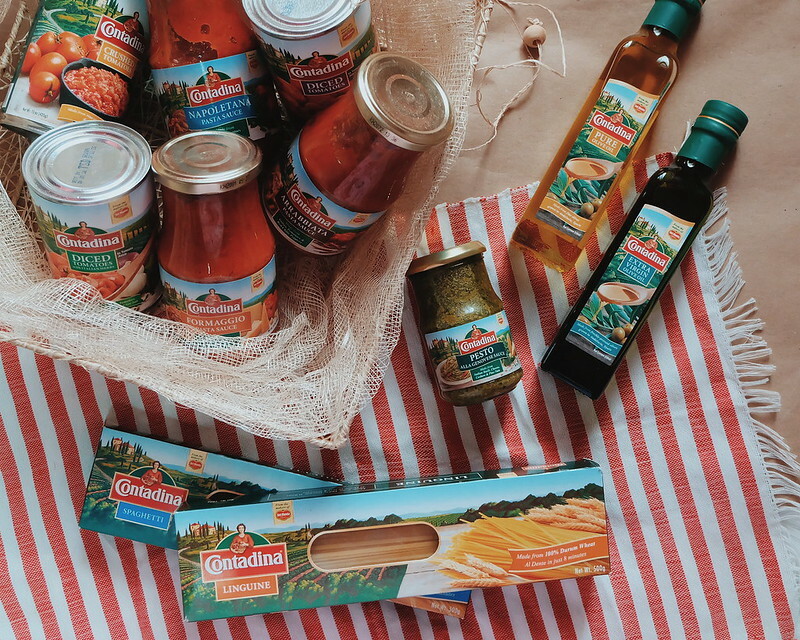 The Contadina line consists of an array of Mediterranean cuisine essentials - olive oil, canned tomatoes, pasta and pasta sauces, all made of the finest quality, sourced from the world's best producing regions to deliver truly, authentic flavors. I learned cooking through mom and we don't follow recipes and just cook based on "feel and taste". But I did write the recipe below so you guys can also cook this dish at home. 1. Sautee ground beef with garlic and onions. Season with salt and pepper. 2. Add mushrooms and red bell pepper. 3. Add Contadina Arrabiata Pasta Sauce. 4. Let it simmer then add basil and oregano leaves. 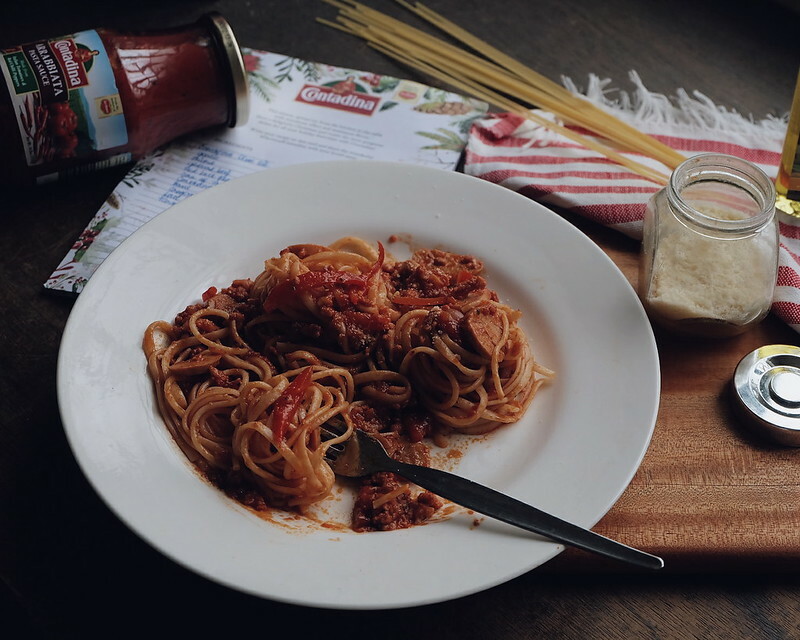 I usually use penne pasta for this recipe, but for today I made use of what's available - Contadina Linguine which is also perfect for this kind of sauce. Serve with Parmesan Cheese on top! I really love the Contadina Arrabiatta Pasta Sauce because I love my pasta sour (think: real tomatoes!) and with a kick of spiciness! 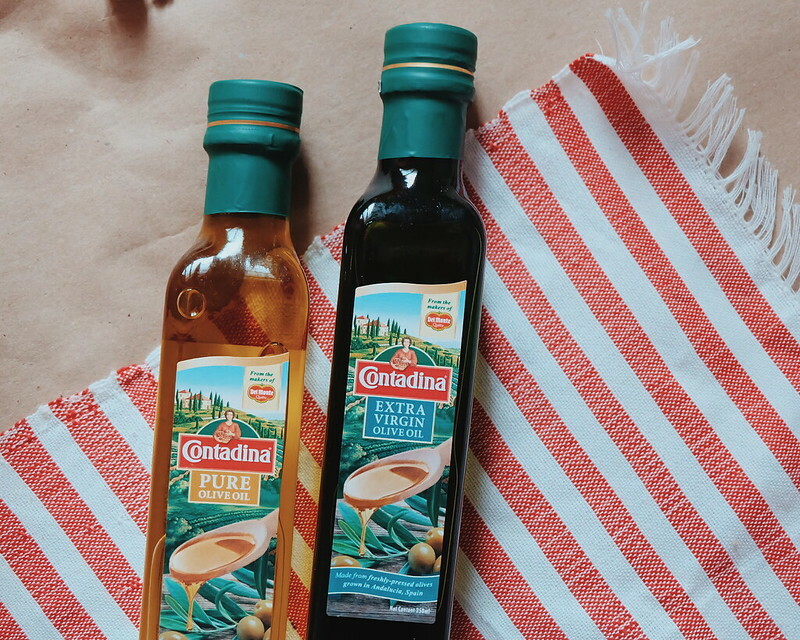 We used to use different sauces to achieve this flavor, but with Contadina, I only need to use 1 bottle :) My mom gives her approval. 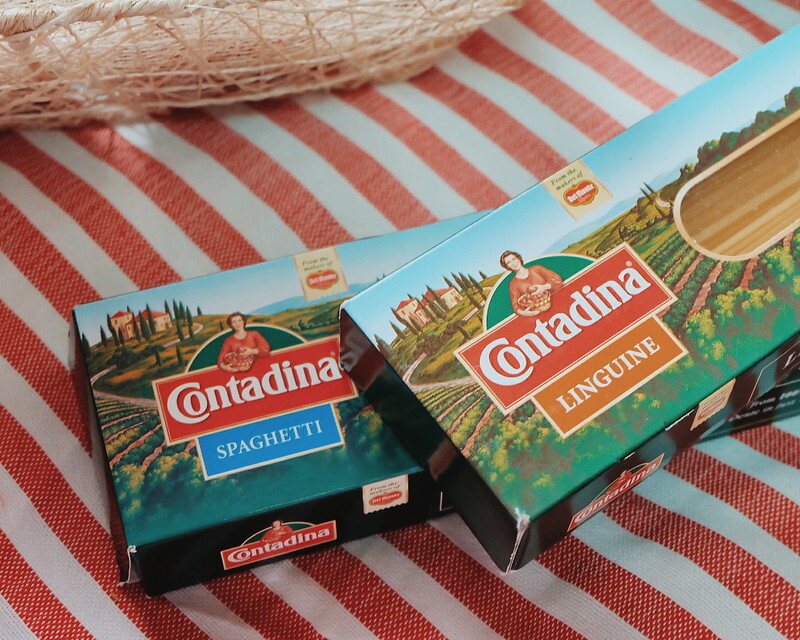 She says "Dishes cooked with Contadina are much more flavorful (malinamnam)"
It is so hard to "plate" a normal-looking pasta. I was so hungry I had to take a bite while taking photos and cleaning my stuff. If you are serving this to your kids, you can add a bottle of banana ketchup in the recipe to temper the spicy flavor. 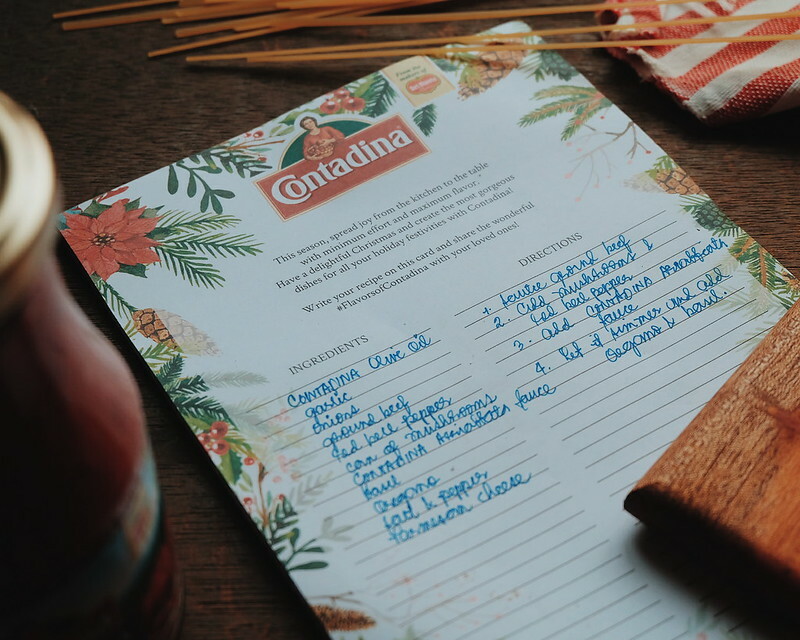 I want you guys to also cook your favorite Holiday Dish with Contadina. 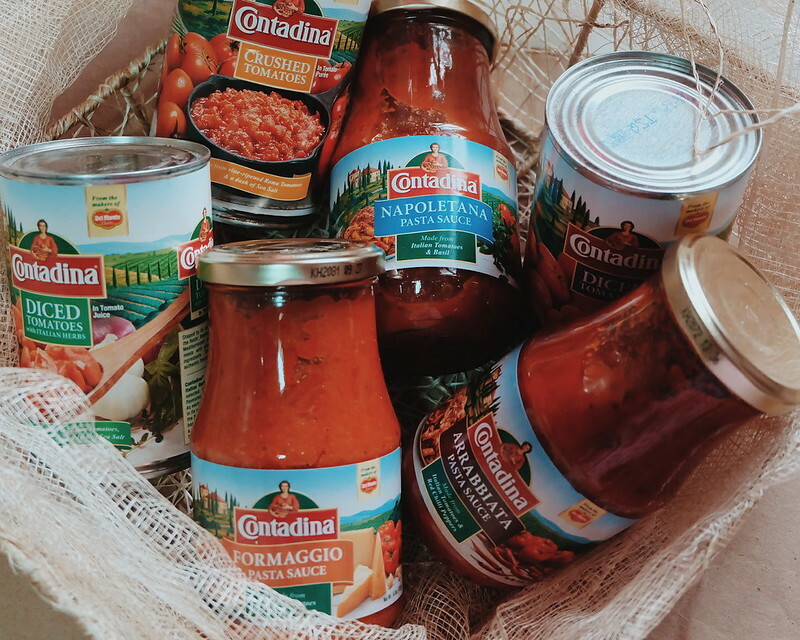 I am giving away a Holiday Gift Package with Contadina Products! 2) Instead of tagging me, tag the person or people you want to cook the holiday dish with or for. 4) The contest ends on December 18th! 5) This giveaway is limited to Metro Manila residents only. 6. 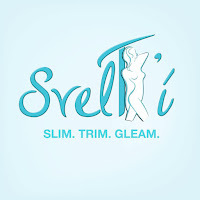 I usually host a giveaway, so make sure that you subscribe on my blog here. BIG Thank you to everyone who joined the giveaway! The actual raffling of the entries is recorded in my Instagram Story! 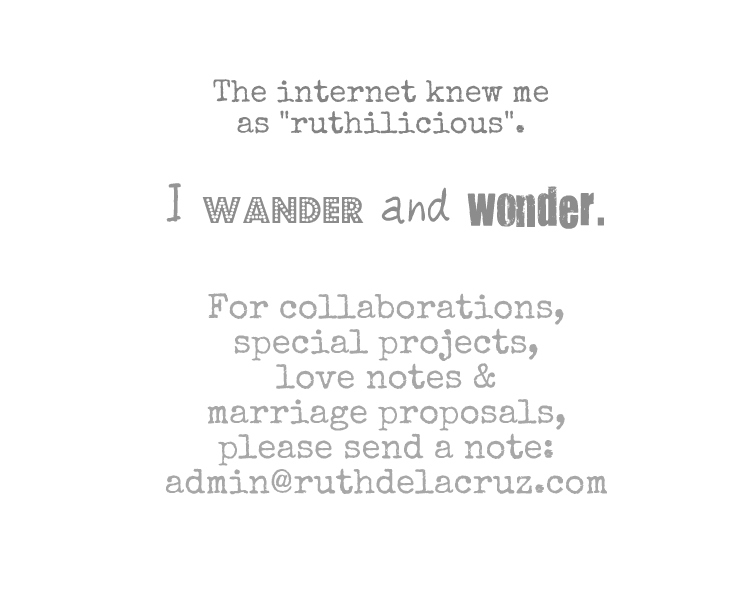 Please email me at admin@ruthdelacruz.com to know how to claim your prize! Thank you again to everyone who joined! I have more giveaways coming up! 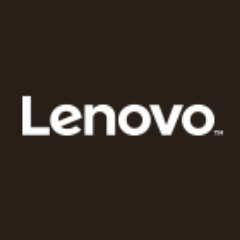 Winner of Favori GCs announced here. 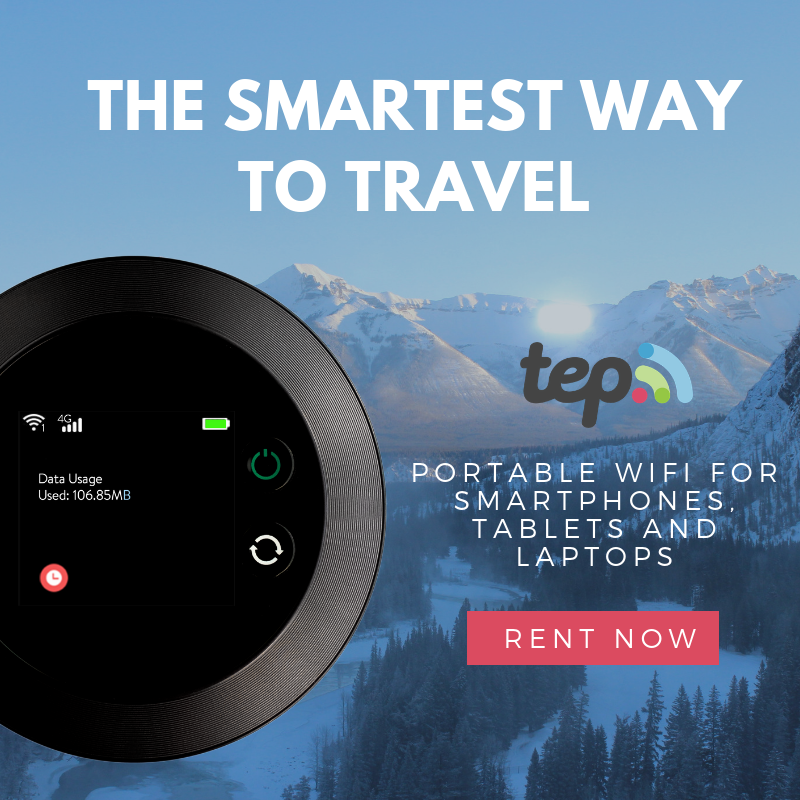 Winner of Navi Travel Planner announced here.